A junior boys' jacket inspired by heritage adidas styles. 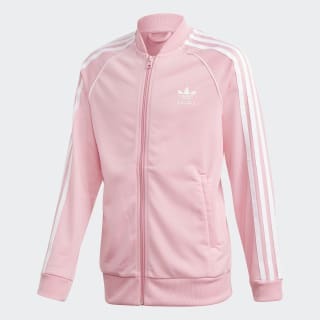 This track jacket brings classic adidas style into the next generation. Made in sporty tricot, it features signature adidas Originals details for an authentic look. The Adicolor collection Inspired by adidas heritage, Adicolor is authentic but modern Iconic details 3-Stripes and adidas Trefoil logo graphics show off adidas pride Recycled fabric adidas is dedicated to creating products in ways that minimize their environmental impact. 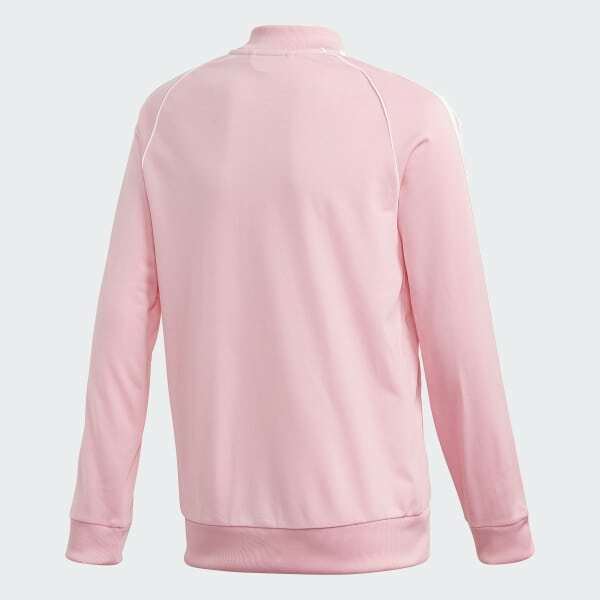 This track jacket is made with recycled polyester to save resources and decrease emissions.